Cheek Lift - Define Your Cheeks! Cost, Recovery, etc. A cheek lift, also called a mid-face lift, is a cosmetic procedure performed by plastic surgeons in which the soft tissues of the cheek are elevated and tightened in order to restore the natural shape of your cheeks and eyelids, resulting in a more youthful appearance. Before undergoing a cheek lift, your primary physician will need to perform a physical exam and you’ll undergo routine lab work. 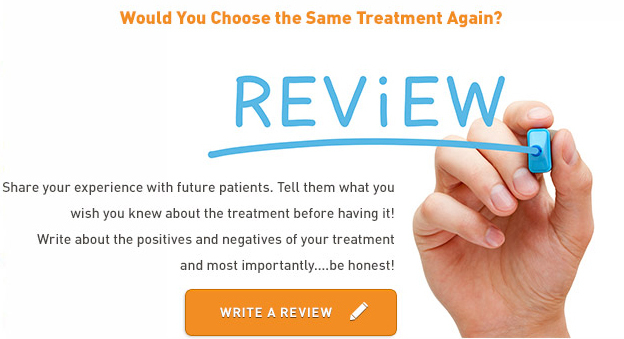 The plastic surgeon will give you a listing of medications to refrain from two weeks prior to surgery. Alcohol and salty foods should be avoided three days prior to surgery. No eating or drinking is allowed after midnight the day before the procedure. A cheek lift is a minimally invasive procedure and is usually performed in the doctor’s office with a low level of sedation. There are many different ways to perform a cheek lift. Incisions can be made in the lower eyelids, through the upper gum areas, or in the temple at the hairline. The surgeon will decide where to make the incisions based on where the skin needs to be lifted and manipulated. To correct sunken areas and reduce sagging of the cheeks and lower eye sockets, fat will be transferred from one area of your face to another. With the aid of a tiny camera, soft tissues are moved and re-positioned, suturing them in place until they attach to the bone naturally. The major drawback to a cheek lift is that it often needs to be repeated as one ages. It’s very common for cheek lifts to be performed in conjunction with other facial procedures such as eyelid surgery and a brow lift to enhance the overall results. The typical recovery time after a cheek lift is two to three weeks. Patients usually experience some irritation, redness, bruising, and swelling after having a cheek lift, but these side effects are usually minor. Swelling and other side effects can be reduced or avoided by using an ice-pack for 24 to 48 hours after the surgery. The incisions result in some scars. These are normally hidden by the hairline, under the eyelids, or in the mouth. Major complications include permanent nerve damage and numbness, but this is very rare. The average price for a cheek lift is $6,000. Unless it’s done for reconstructive purposes, a cheek lift is not covered by insurance companies.